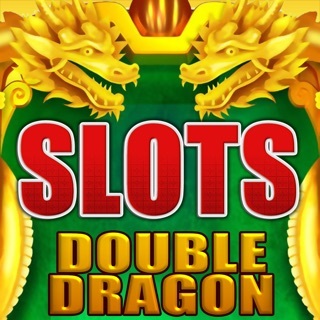 6 game Vegas casino slot games in one casino app. 6,000,000 free credits. Fabulous wins -- free spins -- wheel & card bonus games. In this version, we have enhanced the lobby game icons to provide the levels required to open each of games 2 - 6 and provided a Special Offer to each game on initial play.